In an increasingly digital business world, not everyone is sold on the shift. Perhaps no area of business continues to rely on paper as much as accounting; more specifically, the constant writing of paper checks and invoices. According to a 2018 Goldman report, paper checks alone constitute 70% of B2B transaction volume in the US and carry up to $22 in processing costs per check. Plus, it takes an average of 5 days for each paper check to process – making finances more difficult to track and potentially causing significant internal confusion for businesses. Simply put, the more documents you have outstanding, the greater the chance for human error; not to mention the increased environmental impact. 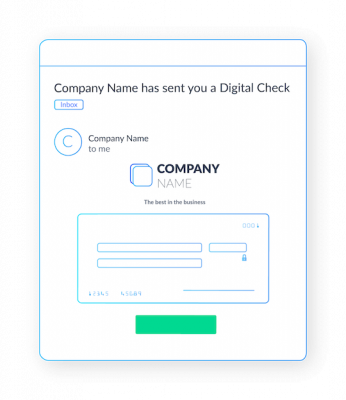 It’s time to waive goodbye to the paper trail with Checkbook: a simple digital checking platform that’s changing the way businesses and individuals transact. 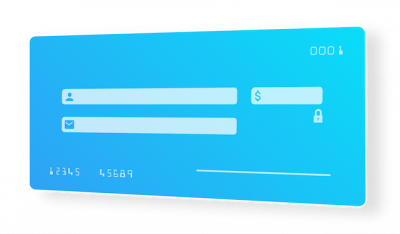 Now, any user can send and/or receive digital checks with just the push of a button. But it’s not just for enterprises: small businesses (and even individual people) can also benefit from Checkbook through 3 different pricing packages. The platform’s effortless API allows for seamless integration into your day-to-day with just a single line of code. It’s a true white label solution that can support virtually any business model. Founder PJ Gupta created Checkbook back in 2015 and has been growing the company steadily since. They’re now affiliated with more than 10 enterprise partners (including DHL and Tango Card), have disbursed over 2M checks, and transferred over $200 million in funds. Those interested in learning more about Checkbook can do so by visiting them online at https://checkbook.io/. With further questions or to learn more about what lies ahead for the company, please email the team at support@checkbook.io.